Consultation between China and the US on Trade war on 7 and 8 January in Beijing. Chinese and US government representatives will meet on January 7 and 8 in the Chinese capital Beijing to discuss the trade war between the two countries, reports the Chinese Ministry of Commerce Friday. The purpose of the conversation is to put an end to the trade war, which has been going on for months now. A delegation from the US Department of Commerce will come to the Chinese capital to “engage in certain and constructive negotiations” with its Chinese counterpart. The appointment was reviewed earlier but was confirmed Friday morning according to the Chinese Ministry via a telephone conversation. Reportedly, the parties will address about intellectual property, import duties, agriculture and industry. 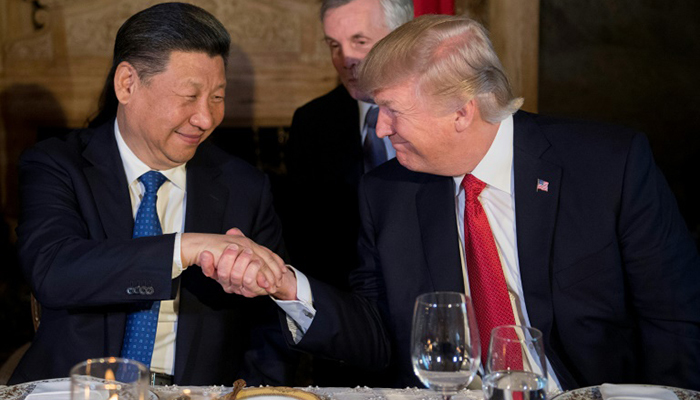 US President Donald Trump and his Chinese counterpart Xi Jinping agreed not to impose new import taxes until the end of February.